Grinder pump with adjustable cutting system. Pump body, grinder system and top cover in cast iron. Manufactured with double mechanical seal, with oil chamber and retainer. Supplied with electric cable with plug, thermal protector and level switch incorporated in single-phase models. 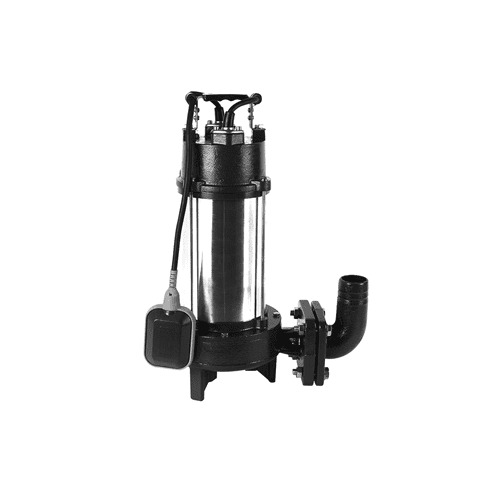 Pump specially designed to crush solids, for pumping water in existing small diameter pipes and to raising high heads.